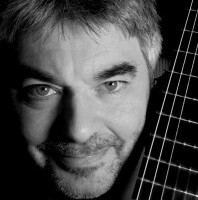 I provide guitar lessons in Nottinghamshire and the surrounding area. I cater for all ages and abilities. 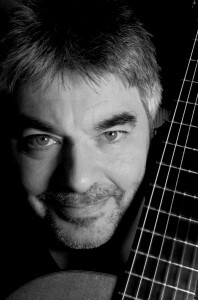 My specialism is classical guitar but I also cater for those who would like to learn more modern songs. I have enhanced CRB (DBS) certification. This Ad has been viewed 857 times.